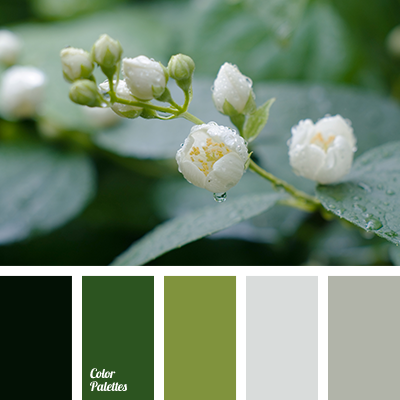 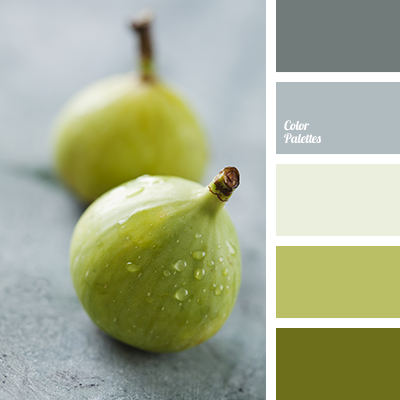 Greenish-olive shades of figs skin, velvet and smooth gray and gray-white hues. 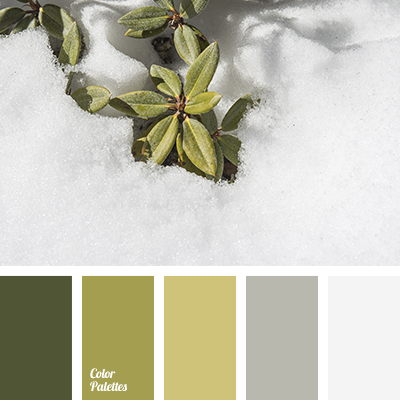 This colour solution can be used to accentuate the texture of natural high-end material that combines high quality of materials and meticulous processing: suede, leather, silk, cashmere, tweed. 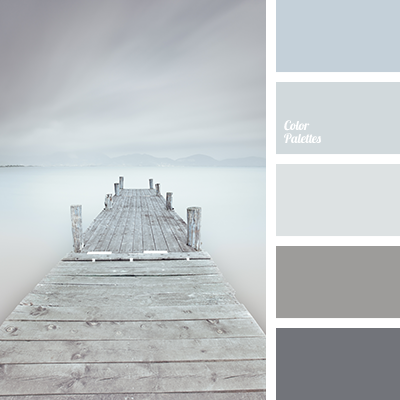 This palette can be used in the selection of luxury furniture upholstery, as well as for creating designer clothing, shoes and accessories. 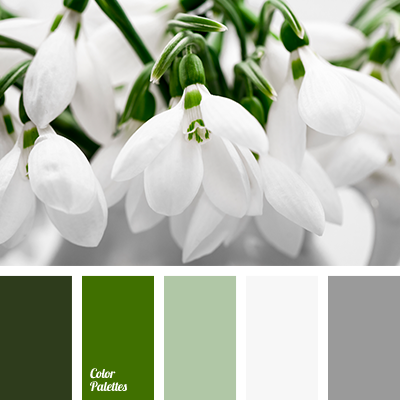 colour of green apple, colour of green pear, colour palette for spring, delicate green, grassy colour, gray and green, gray and light green, green and gray, light green and gray, palette for spring, rich green, shades of gray and green, shades of green and gray, shades of spring, warm green, warm light green, warm shades of green.